Join us in celebrating out 30th anniversary - with our new Visual Corporate Identity! 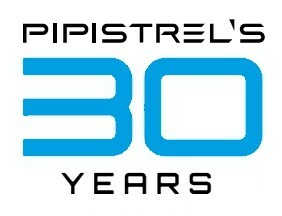 In the first month of our 30-years anniversary, Pipistrel presents our NEW VISUAL CORPORATE IDENTITY. Since our technology is so far ahead of its time, it's only reasonable that our VCI is modernised, too. https://www.pipistrel-aircraft.com/wp-content/uploads/2019/01/Novi-logotip-2019-s-tekstom-2.jpg 330 640 pipistrel https://www.pipistrel-aircraft.com/wp-content/uploads/2018/11/logo.png pipistrel2019-01-29 09:23:592019-02-26 08:42:46Join us in celebrating out 30th anniversary - with our new Visual Corporate Identity! Pipistrel and Honeywell (NYSE: HON) have signed a memorandum of understanding that will bring both companies together on the exploration and development of solutions for the urban air mobility market. 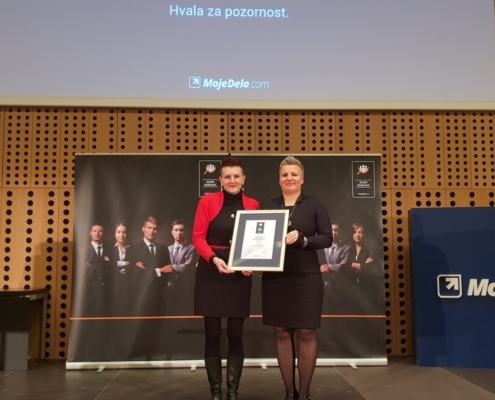 Pipistrel is "the most reputable employer" again! More than thirteen thousand respondents participated in the survey of the web portal mojedelo.com, which was conducted for the eighth time. It evaluated the reputation of more than 1000 individual Slovenian companies according to three different criteria. 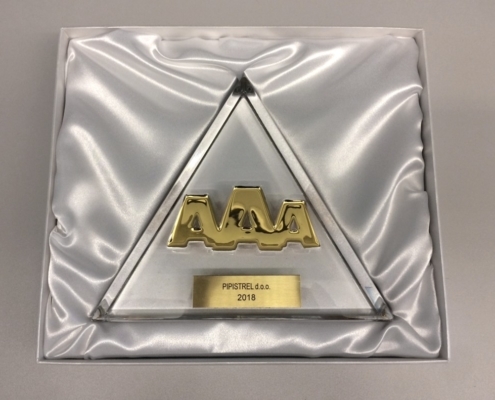 We are pleased to announce that Pipistrel achieved the 1st place in the category "production" as the most reputable employer! https://www.pipistrel-aircraft.com/wp-content/uploads/2019/01/20190122_112649_resized1.jpg 900 1200 pipistrel https://www.pipistrel-aircraft.com/wp-content/uploads/2018/11/logo.png pipistrel2019-01-23 06:39:182019-01-30 06:47:54Pipistrel is "the most reputable employer" again! Creditworthiness rating is an above-average rating value of business entities - economic operators (companies). It is based on the company's financial statements for the last business year and forecasts the safety of operations in the next twelve months. Pipistrel is extremely proud to announce that we have been awarded the AAA Gold Creditworthiness Credit Rating Excellence. Entering 2019: Join us in celebrating our 30th anniversary! We entered into the New year 2019, flying high - but this year is especially important for Pipistrel. Throughout the 2019 we will celebrate our success with a series of special announcements and events. 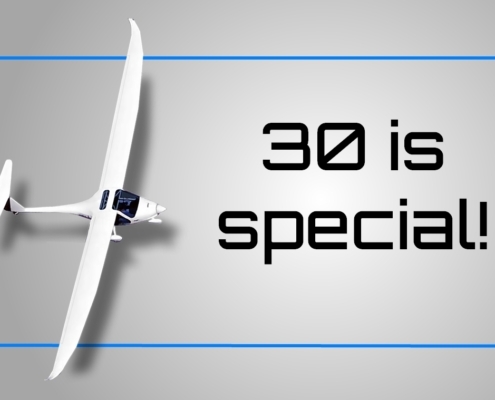 https://www.pipistrel-aircraft.com/wp-content/uploads/2019/01/Pipistrel_30_years.jpg 216 282 pipistrel https://www.pipistrel-aircraft.com/wp-content/uploads/2018/11/logo.png pipistrel2019-01-07 06:52:092019-01-08 09:14:15Entering 2019: Join us in celebrating our 30th anniversary!